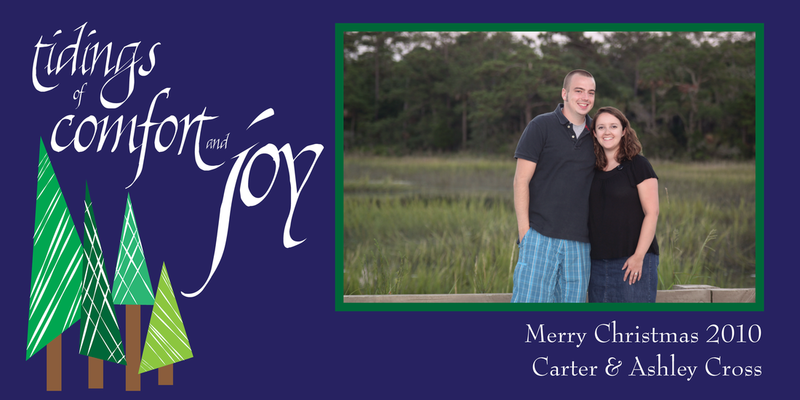 This holiday season, send your loved ones a one-of-a-kind Christmas card that is as special as your family! I'll use your favorite family photo (or photos!) to create a card just for you. The finished product will be a PDF file that you can take to your favorite printer, or I can help you order online from VistaPrint.com. Prices start at just $15 for a single-sided card, design only. Please fill out the form on the Contact Me page to request more information.